Moda Flatweave Trellis Black Rug. A modern twist on the timeless sisal look rugs. Durable, lasting and great value for money these are great rugs for use throughout the home Also features an anti slip backing. Moda Flatweave Rug. A modern twist on the timeless sisal look rugs. 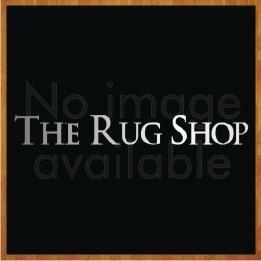 Durable, lasting and great value for money these are great rugs for use throughout the home Also features an anti slip backing.